THE MAN WITH TWO LEFT FEET: AND OTHER STORIES. 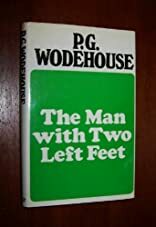 The Man with Two Left Feet was written by P. G. Wodehouse. 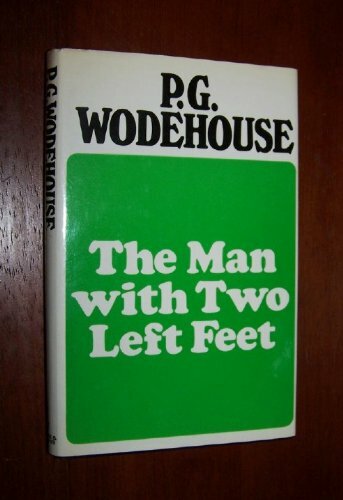 The Man with Two Left Feet was published by Barrie & Jenkins.